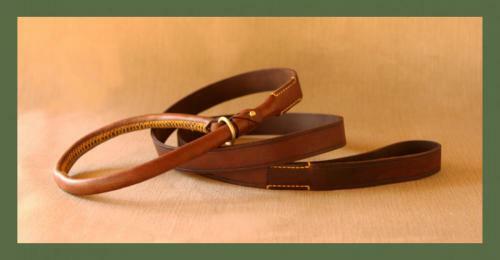 We paired the Trainer Collar with the Simonstown Standard Dog Lead to create this very function Slip Lead. The new and improved stylish 1.6m long lead gives your dog ample room to move. 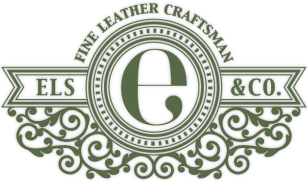 Cut from 3.5mm thick leather and fastened with solid cast brass fittings, you can rest assure that your lead will withstand any pressure. This is also a great option for dogs that are still in training. 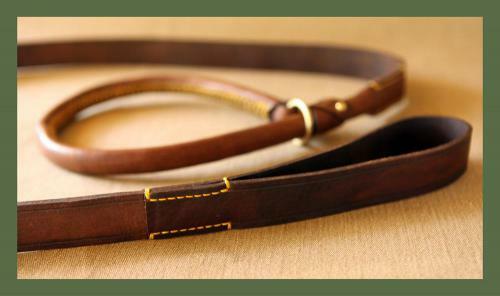 The Simonstown Slip Lead collar is shaped from a thick 3.5mm leather that is painstakingly hand stitched to ensure durability. 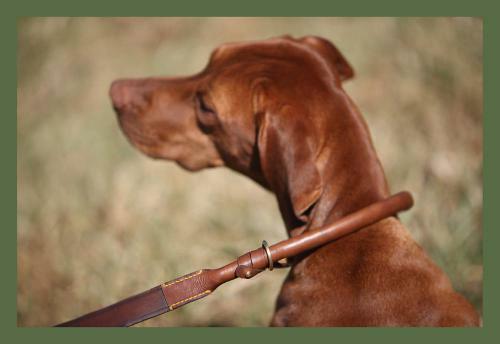 It is further fitted with a solid brass O-ring used as a slip knot for effective lead training of your dog. 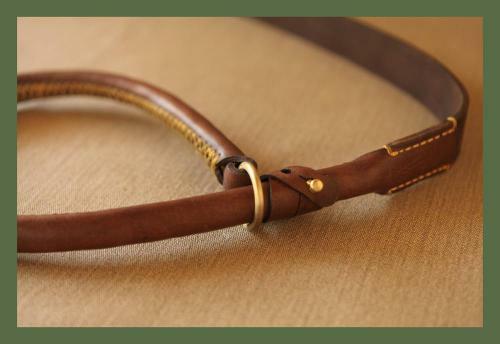 The handle is big enough to slip your hand comfortably through the loop. 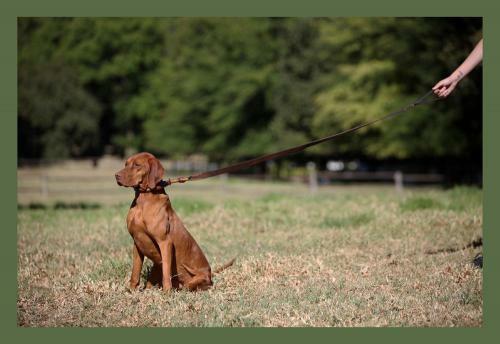 Each lead comes with a "stopper" to set a limit to the maximum size of the collar so that your dog does not slip free.